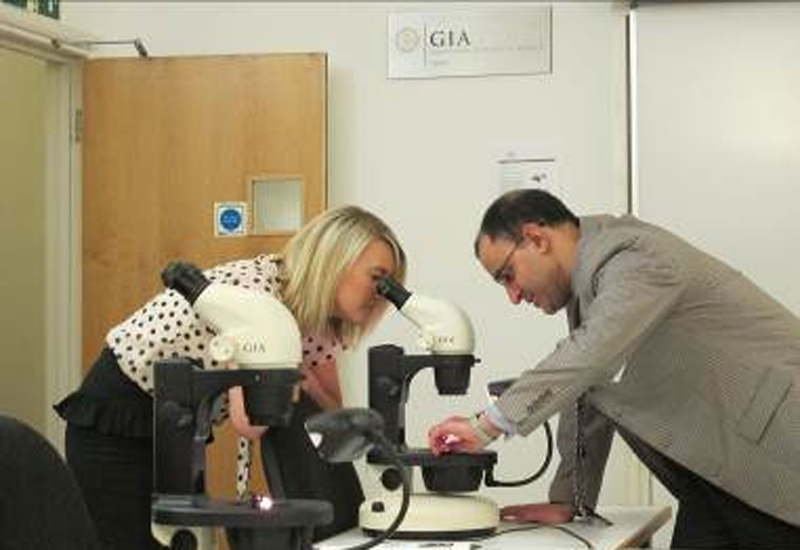 The Gemological Institute of America (GIA) is set to host several activities during Jewellery Week including an open day at its London campus and a seminar at the Jewellery Show London. The GIA’s Russell Street home will open its doors to the public on June 14 for the free-to-attend day. 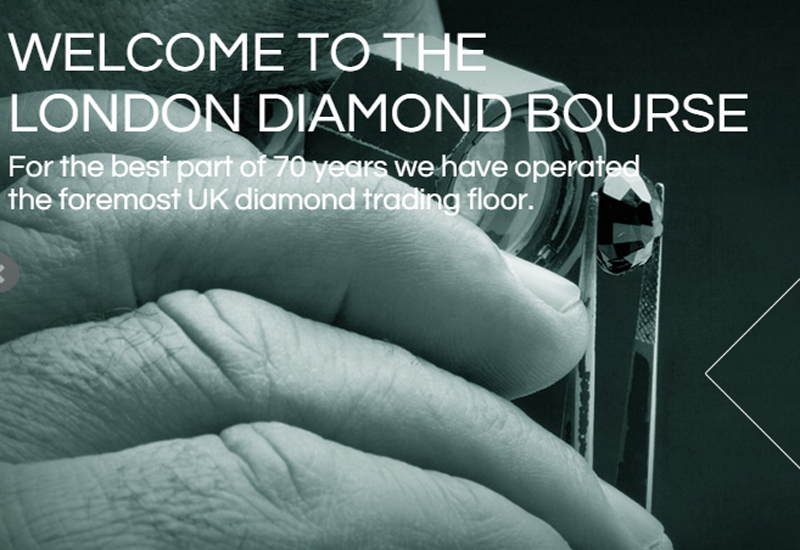 There will be presentations focused on gemmology, diamond quality factors, emeralds, rubies and sapphires, and pearls. 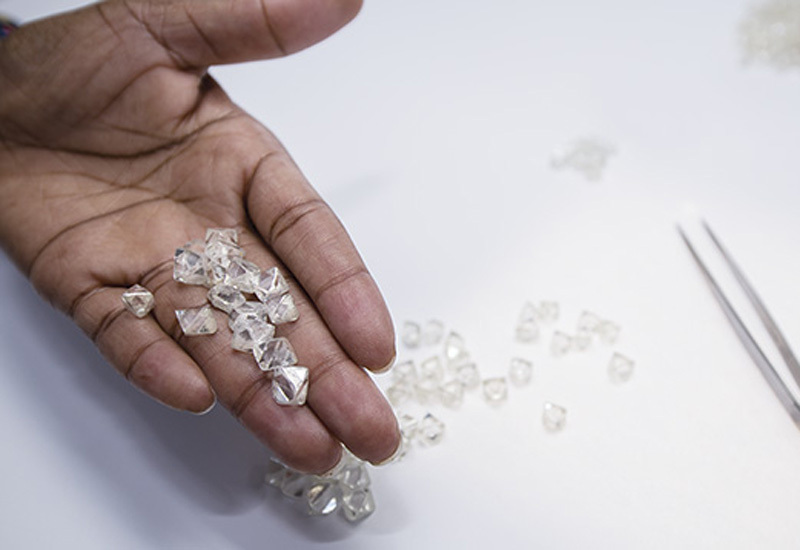 The day will also include demonstrations of GIA’s eLearning distance education programmes and open classrooms with interactive gemmology and design lessons. The institute’s staff will be on-hand to answer questions about GIA and its education offerings. 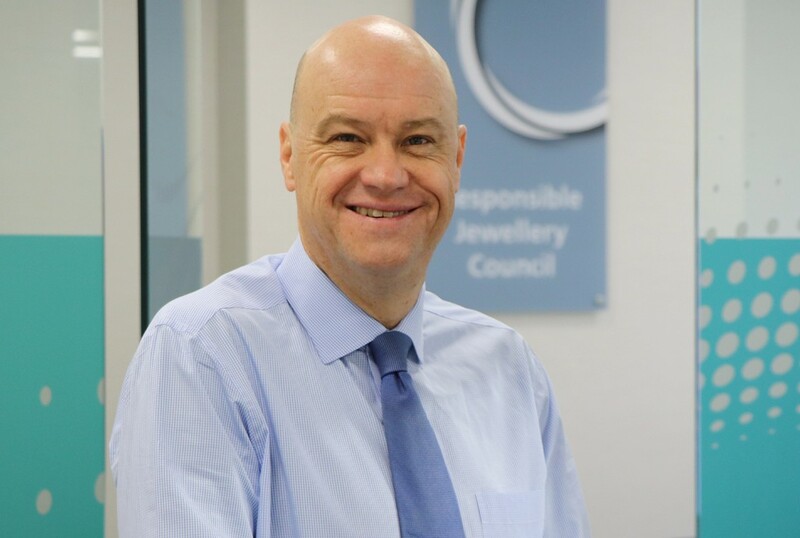 GIA London director Edward Johnson said: “We welcome everyone with a passion for gems and jewellery to stop by open day to learn about GIA’s education programmes and how many successful professionals in the UK and abroad have kickstarted their careers here. 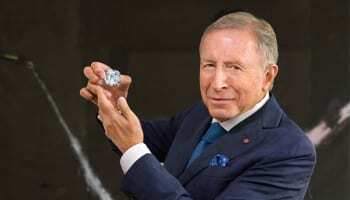 GIA is an official event partner for Jewellery Week 2013 and will host the GIA Trail at the consumer-facing Treasure show at Somerset House, the largest public event of the week. GIA’s education manager Medhi Saadian will also speak at the Jewellery Show London on Tuesday June 11 at Somerset House from 4.20pm to 5pm. 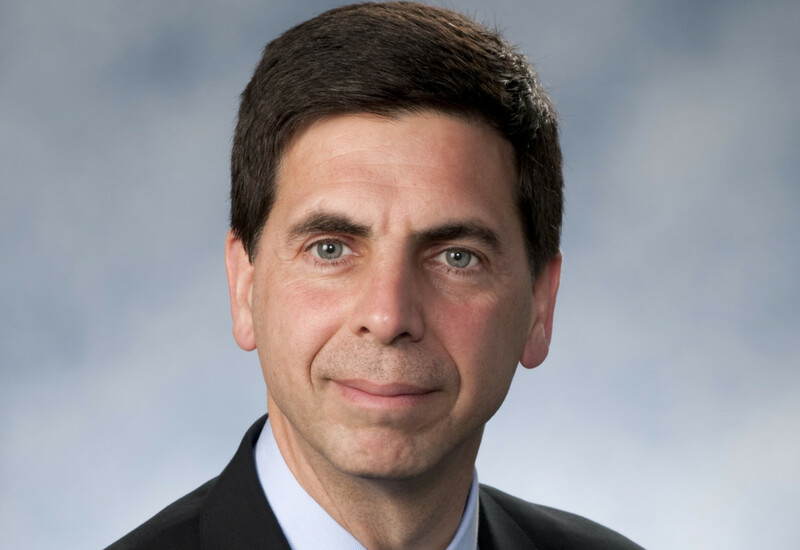 His lecture, Beyond the 4Cs – Cut, will explain how GIA grades the cut of a round brilliant diamond and how cut greatly affects the overall look of a diamond.